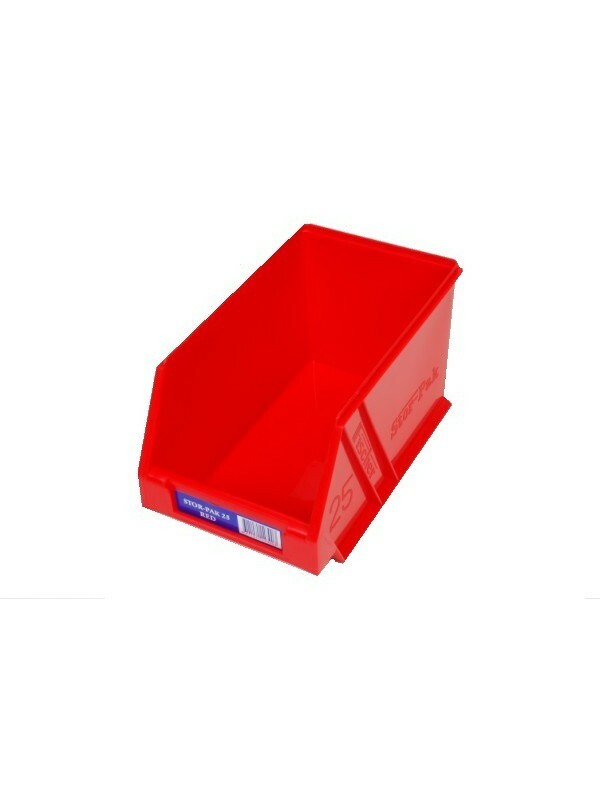 Available is four sizes to accommodate small bits as well as bulky items. Available in six colours (blue, green, yellow, red, clear. orange or a mix of either).